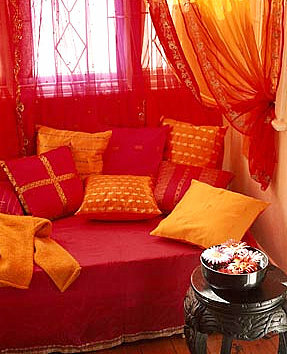 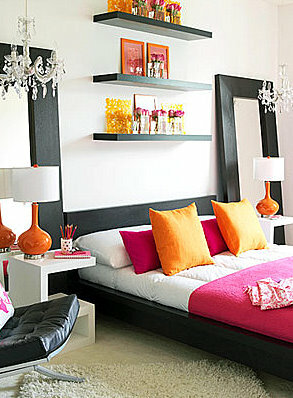 I actually have this color combo in my bedroom, except I also added red. 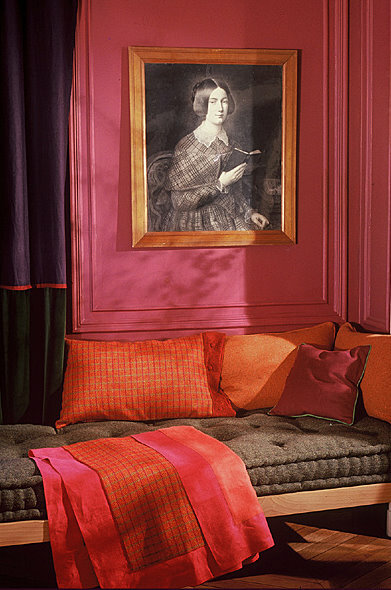 Striking colour combination, lovely examples. My favorite color mix for girl's room and wild libraries.